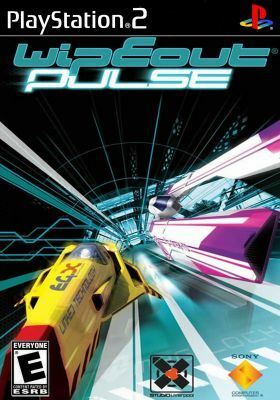 Wipeout Pulse is broadly similar to other games in the Wipeout franchise, and indeed to other racing games as a whole. The player drives futuristic hovering vehicles powered on a series of race tracks which they must navigate, and sometimes other vehicles to compete against. 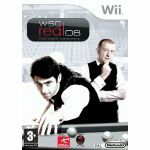 They are aided in this endeavor by the traditional Wipeout arsenal of weaponry (including rockets, missiles, plasma bolts, etc) and bursts of speed, both of which are gained by driving over special pads on the track; they are also allowed to choose between a number of different vehicles, each with their own handling characteristics. 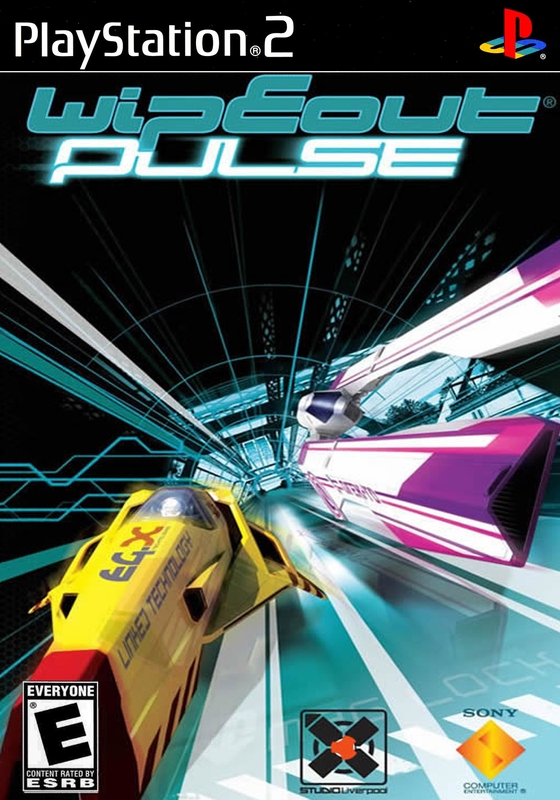 The game features electronic music and extraordinary visual and graphic design, two hallmarks of the Wipeout franchise; it also features downloadable content from the PlayStation Network, each containing a new vehicle and two new tracks, though four have been released in Europe and are not yet available elsewhere in the world.